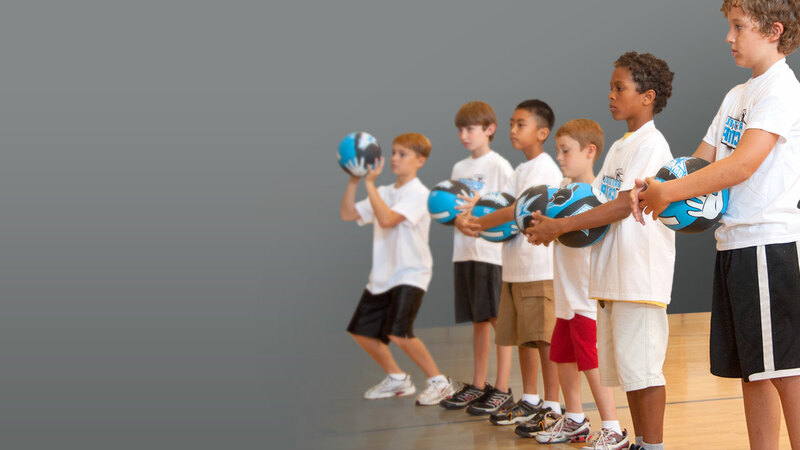 Basketball camps feature everything you could want in a week-long program: skill development, games and scrimmages, Biblical messages, and the chance to form meaningful relationships with coaches and fellow participants. Camp is a great way to focus on individualized skill development as you look to improve your game! Locate a basketball camp in your city.